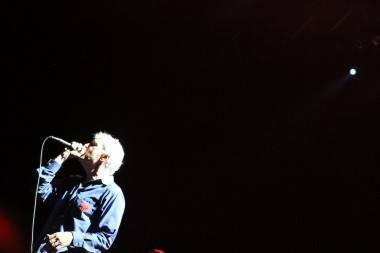 Guided by Voices, the ’90s band that practically invented lo-fi indie-rock, continues the “classic lineup reunion tour” that began last October. This weekend, the band plays the Sasquatch Music Festival at the Gorge, Washington. 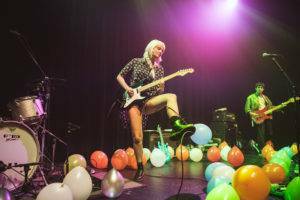 We asked Steve Burgess, a Vancouver-based freelance writer and the author of the new mystery-memoir Who Killed Mom?, for the perspective of someone just discovering the massive back catalogue of the Dayton, Ohio band. So I am loathe to bang on about my new musical crush, but here goes: how about that Guided By Voices? Ain’t they something? I had heard mention of GBV but took little note, until a fateful night this spring when Shawn Conner, creator of this very website, received a package in the mail. It was his new live triple-album GBV set. This being a Friday night, Mr. Conner resolved to crack those platters open, sign onto Twitter, and get his drink on. What followed was a drunken tweet-fest as an increasingly inebriated Conner generated a burbling stream of 140-character messages enthusing about each successive track. It was like listening to somebody narrate a movie on the radio. My first reaction was that this was a cautionary tale about mixing Twitter and alcohol. Yet my interest was piqued. I went to YouTube and dialed up GBV’s “The Brides Have Hit Glass”. It sounded great. “Teenage FBI” and “My Valuable Hunting Knife” were next. Clearly there was something to this. Those bottles that littered the Conner living room had not died in vain. I was ready to join the tribe. But the advantages are obvious – once you find what you like you can plunge in and explore. With the insanely prolific GBV that allows for plenty of exploration. 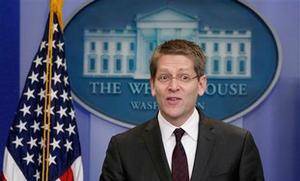 White House spokesman Jay Carney is an admitted Guided by Voices fan. Delving deeper into the GBV catalogue (occasionally canvassing Mr. Conner for sober suggestions) has been a thrill. Like other favourite artists – the Move and the Beatles come to mind – GBV appears to have gone through distinct phases that offer different charms. Early lo-fi classics like “Game of Pricks” and “Gold Star for Robot Boy” gave way to polished, radio-friendly classics like “Glad Girls” and “Hold on Hope”. As is the case with the very best artists I can’t really say I have a preferred GBV phase. Just as “Please Please Me” and “Revolution” sound equally good to me, I will not play favourites when comparing “Official Ironmen Rally Song” with “Exit Flagger”. 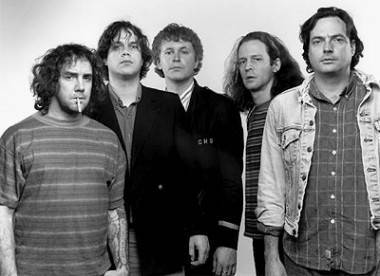 I will say that I tend to prefer earlier, lo-fi versions of GBV tracks like “My Valuable Hunting Knife” to the more studio-polished versions that came later. 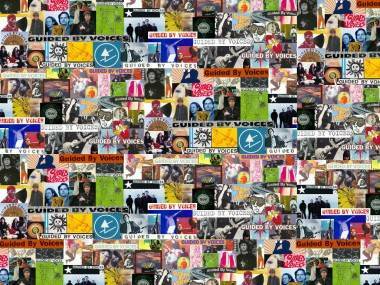 Although the GBV catalogue has a definite hit-and-miss quality (which band’s catalogue doesn’t?) I do appreciate some of of Robert Pollard’s miniature rants – “A Salty Salute” being a particular fave. Elsewhere Pollard demonstrates the remarkable economy that makes possible a compact little gem like “Blimps Go 90”. Clocking in at just 1:40, it feels perfectly complete. “Game of Pricks”, “Teenage FBI”, and “My Valuable Hunting Knife” aren’t much longer and they seem downright epic. Some of Pollard’s lyrical oddites do bring me up short – where does that damn cowboy come from in “Hold On Hope”? What’s an “animal mother”? But for those who love to sing in the shower the same complaint can be made about any number of songwriters. 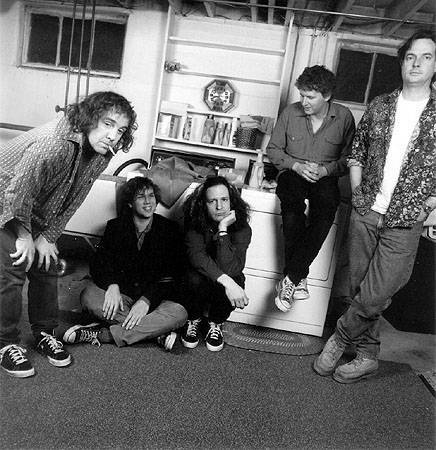 A treasure trove in itself, the GBV corpus has also offered personal spin-off benefits – it’s led me to discover other bands I missed, like The Feelies and The Verlaines. None of this is meant to condone drunkenness. But as long as I’m not the one left with the hangover I say, have at it Shawn. I’ll be listening. 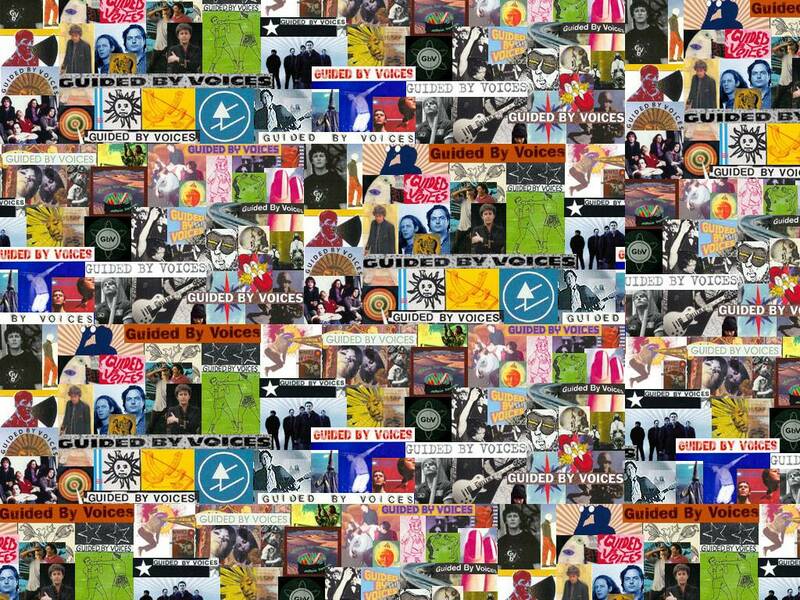 This entry was posted in Music and tagged Guided by Voices, Robert Pollard, Steve Burgess, Vancouver. Bookmark the permalink.